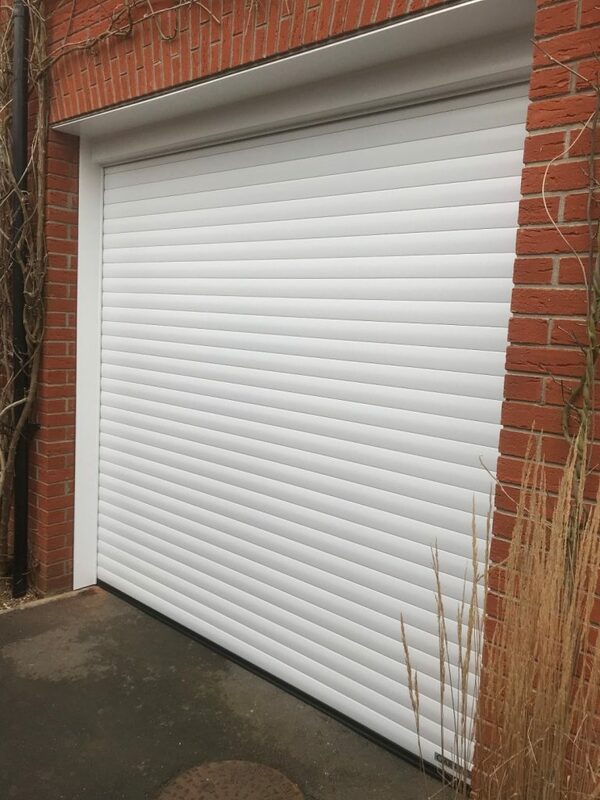 This is a classic Garador Gararoll garage door in White. 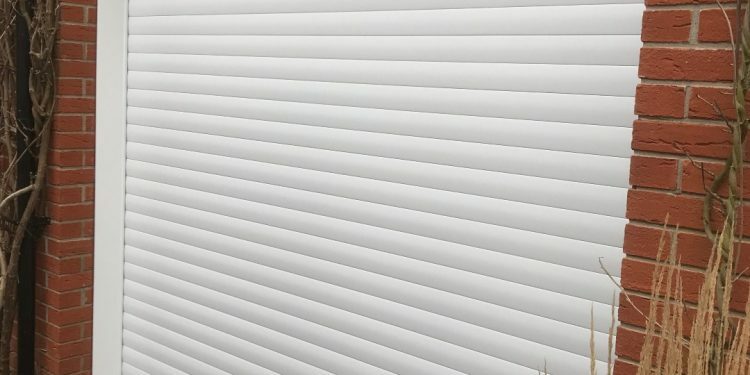 It also has automation and was finished with white UPVC cladding. 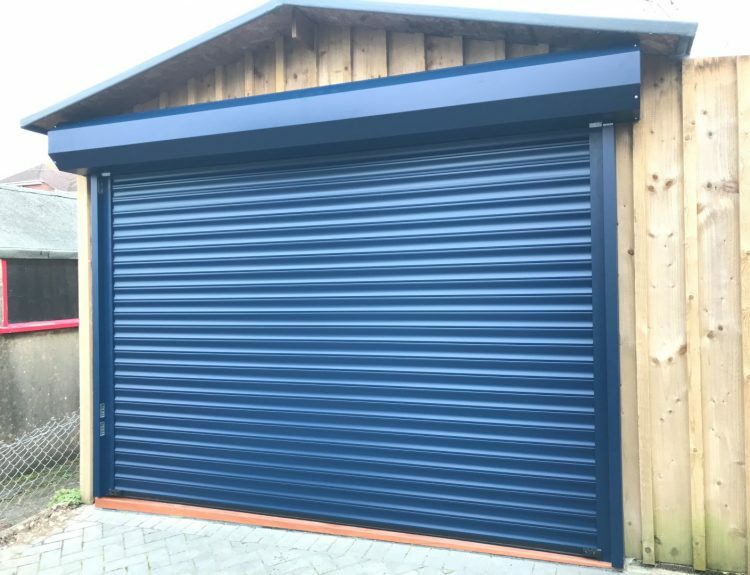 We completed this installation recently in Sturminster Newton in Dorset. 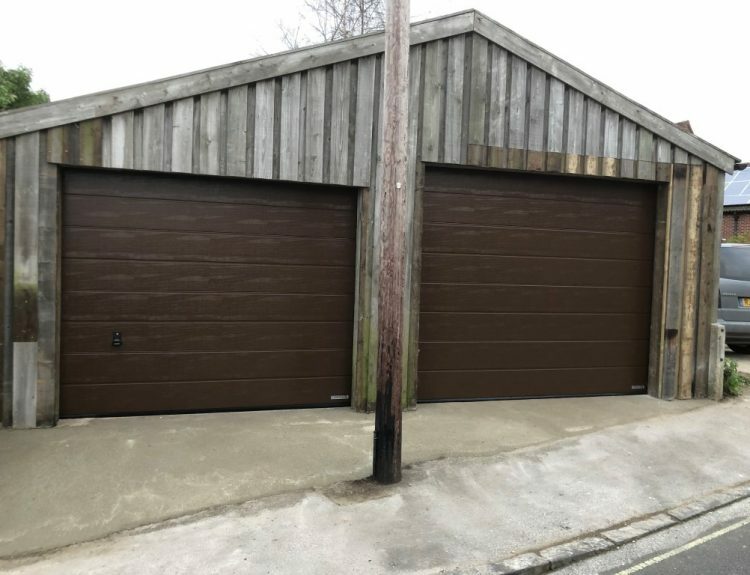 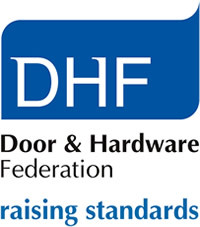 If you would like any further information about this or any of the garage doors we offer please do not hesitate to call us on 01963 363782 or email enquiries@dorsetgaragedoors.co.uk.